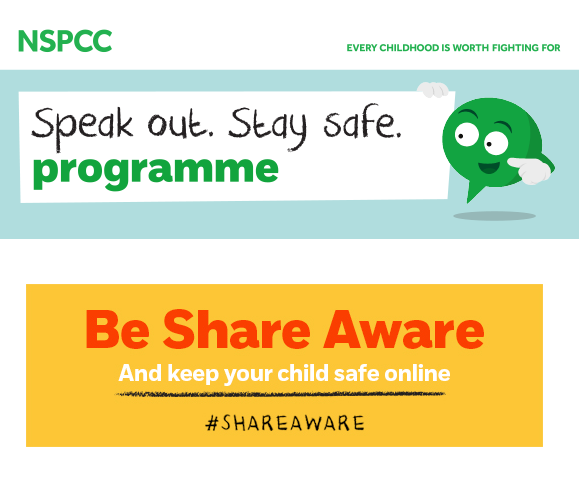 The NSPCC's Speak Out. Stay Safe. programme has visited our school to make sure our pupils have the knowledge and understanding they need to stay safe from abuse. This is a nationwide programme for children in years 1-6 across the UK and Chanel Islands. with their help of their friendly mascot Buddy, they presented an assembly to the children and will deliver a workshop for Years 5 and 6.